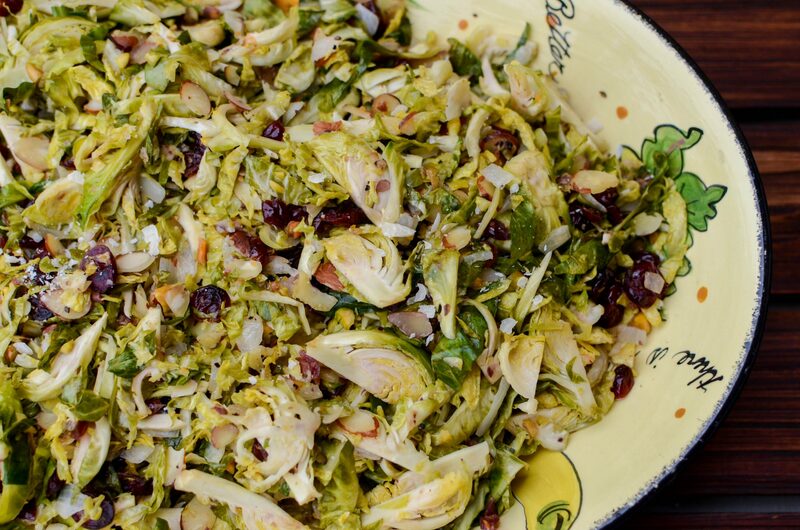 This unbelievably easy dressing is so delicious, it’ll become a refrigerator staple. This is such a great fall recipe! Brussels sprout season is from September to February so make sure to get the most use out of those veggies during that time! This sweet and salad makes for a hearty lunch or dinner entree. This simple vinaigrette is the perfect accompaniment to your spring salad. The slightly bitter chocolate balances the sweet strawberries and candied almonds. 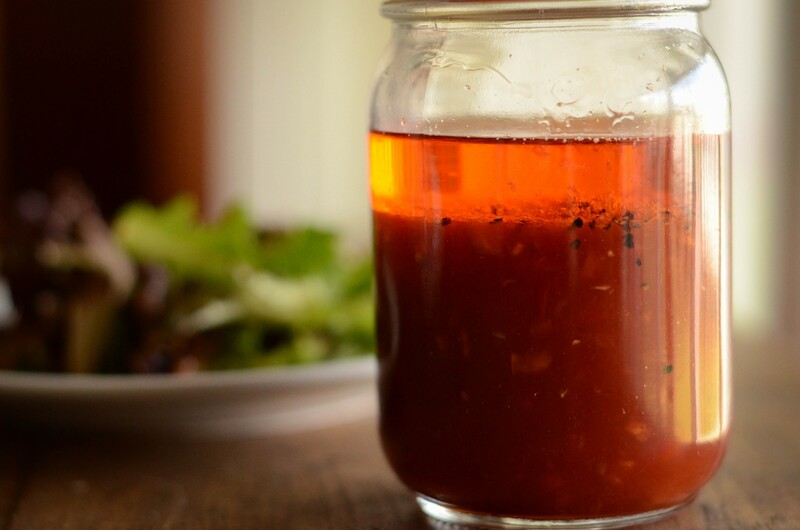 The vinaigrette is easy to prepare and will be a great dressing to have on hand in your refrigerator. 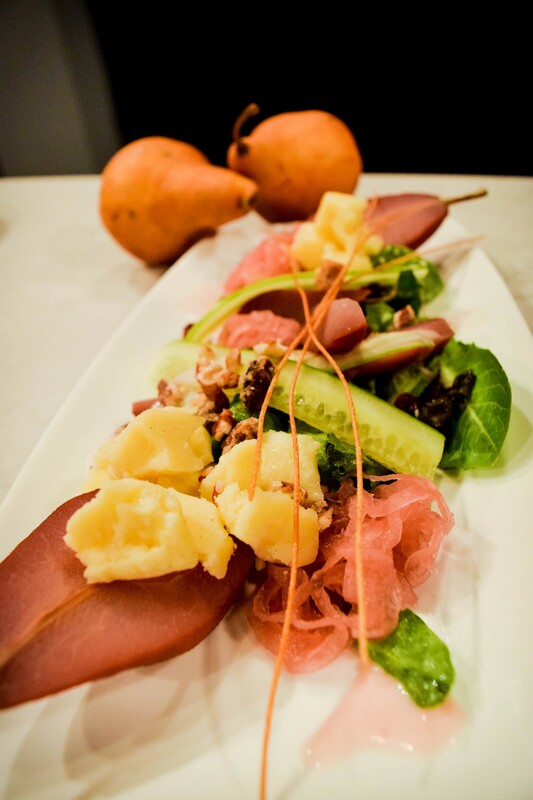 A refreshing salad and fun twist on Dixie Caviar. Perfect for your next buffet! 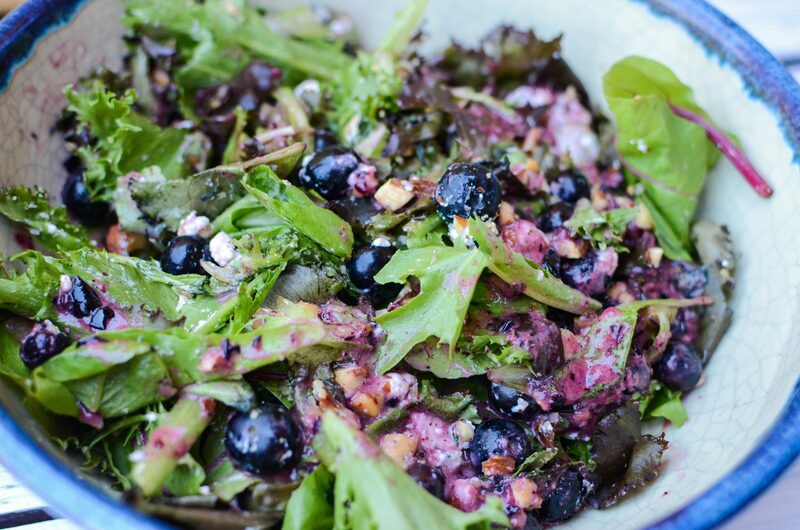 This refreshing salad is the perfect dish for summer or early fall. 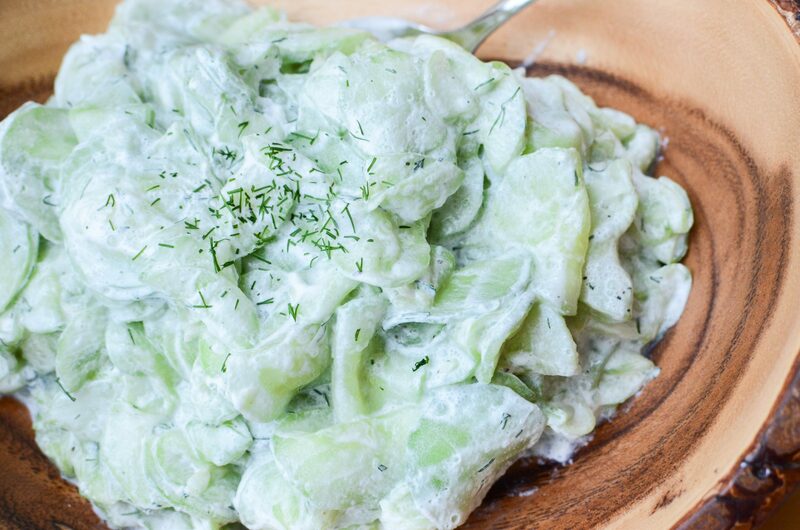 Salting the cucumbers will add extra crunch and give this salad great texture. 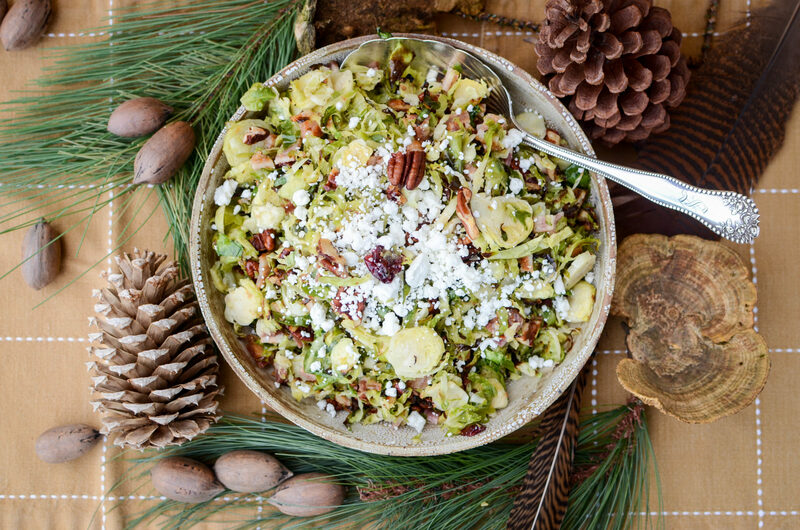 Add a twist to your Brussels sprouts by adding Pistachios, Cranberries, and Almonds! 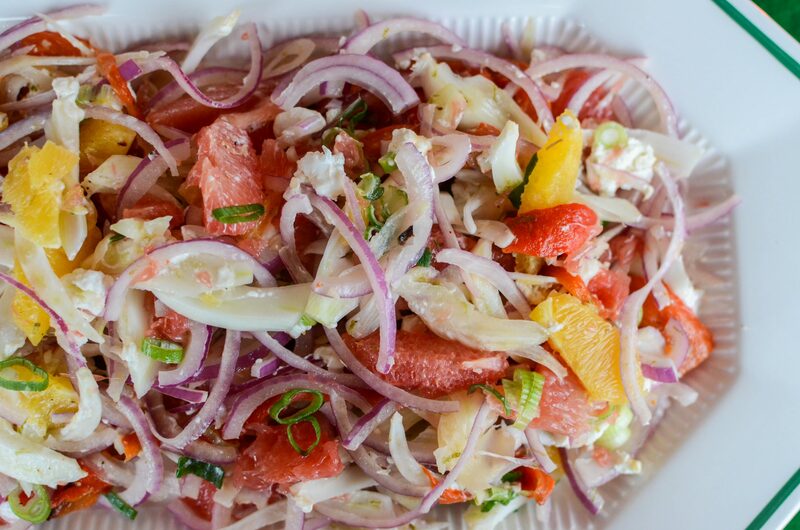 This refreshing salad is a great addition to your dinner table. 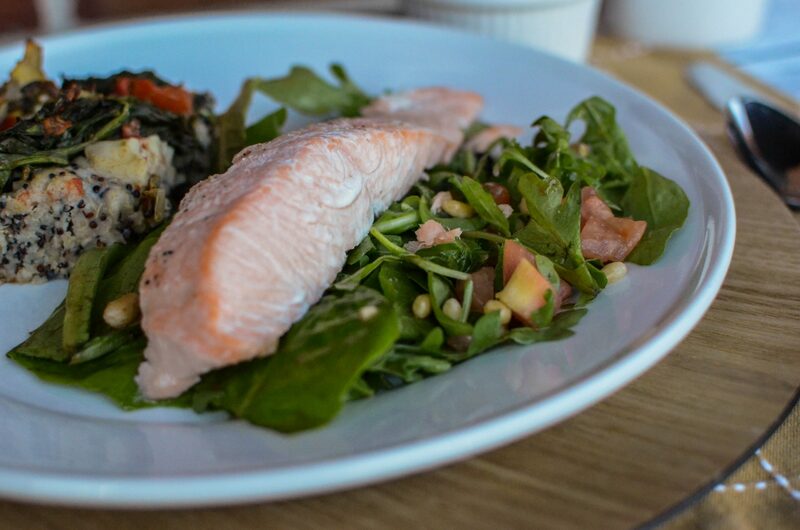 Salmon salad with a refreshing lemon-balsamic dressing is perfect for lunch or your next brunch. 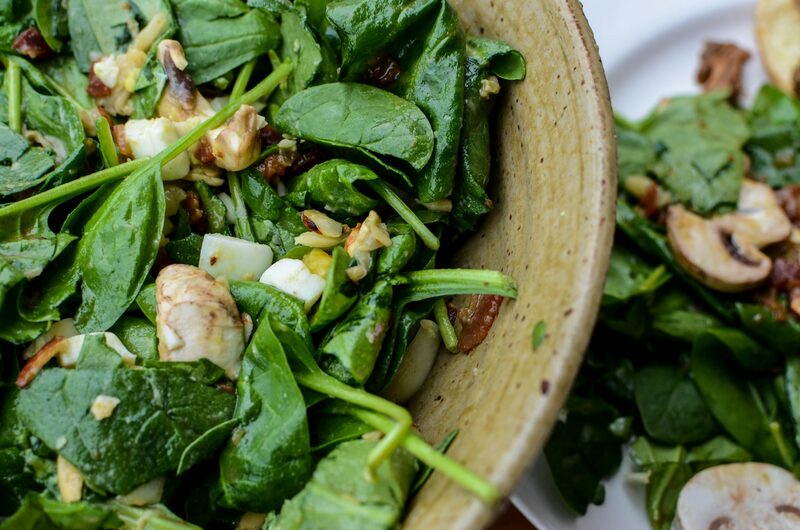 Try a twist on your traditional salad with this warm, savory salad recipe! 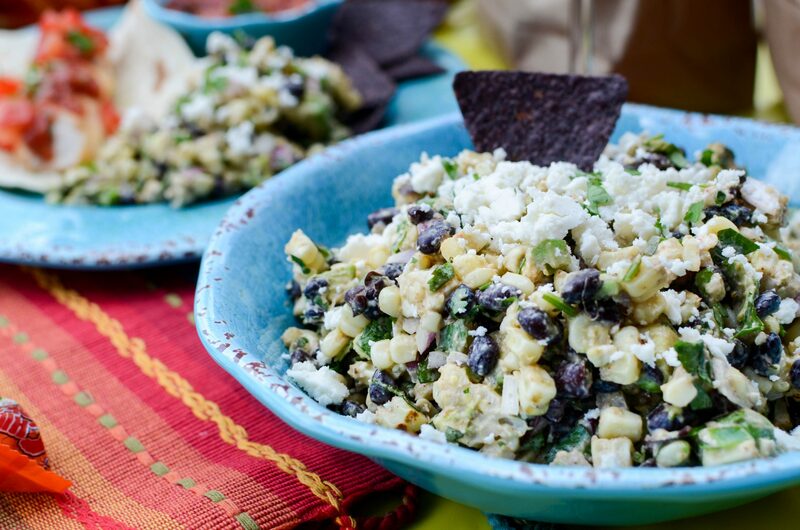 Add this colorful and refreshing salad to your Holiday lineup! 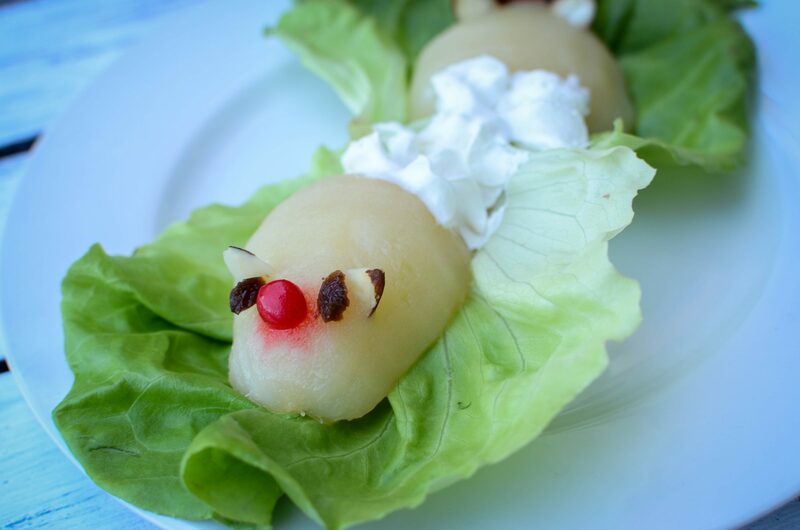 This adorable Bunny Salad is a great way to involve the kids in the kitchen! 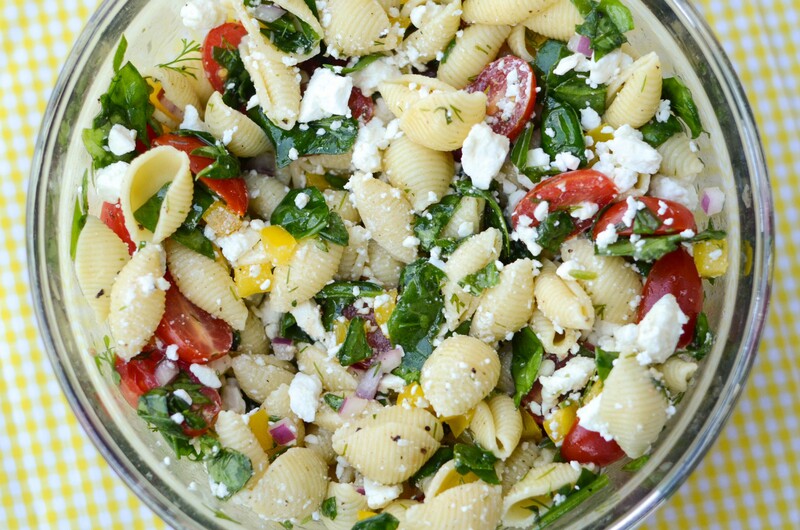 This pasta salad will steal the show at your next gathering! 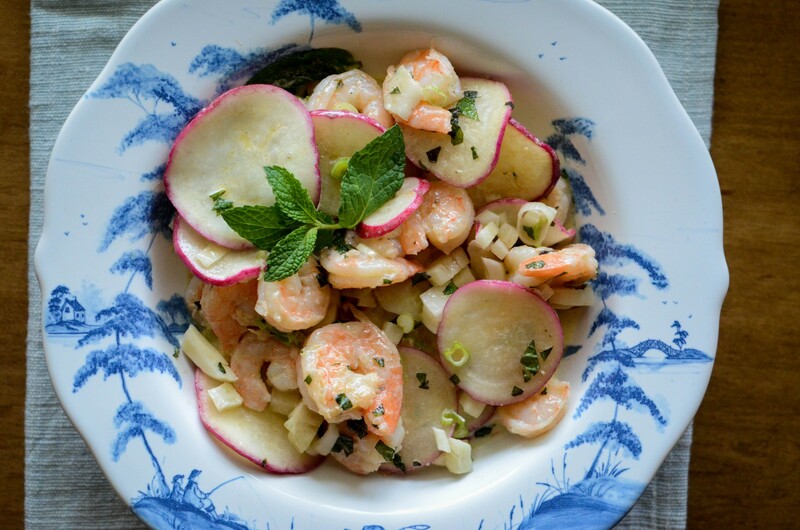 Shrimp meets fresh spring ingredients in this simple salad. 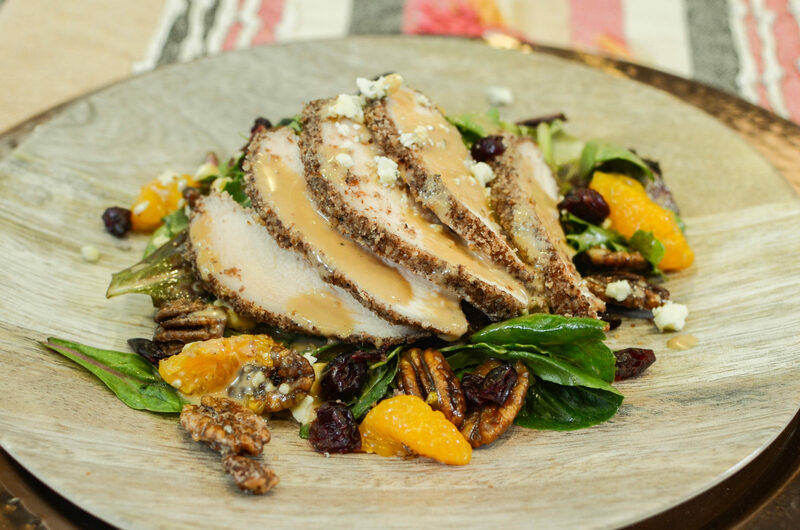 This Trio of Chicken Salads is guaranteed to make any day delicious! 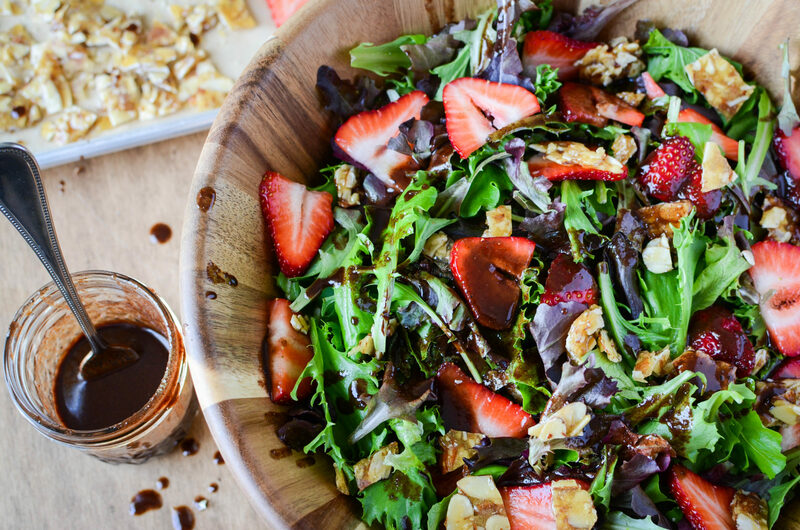 Liven up Spring with this colorful and delicious salad!